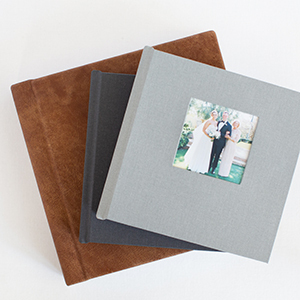 This gorgeous couple was married Saturday and we just finished their album design! 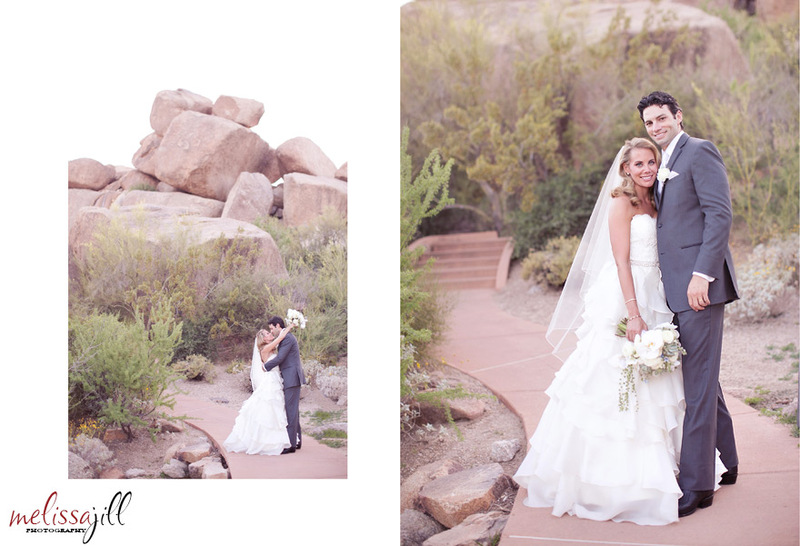 Jeff and Jessica had a destination wedding at The Boulder Resort in Scottsdale, celebrating with their closest family and friends under the sun and stars, just like Jessica dreamed. Their wedding day was so much fun and I'm excited to share their album design with you! An album should tell the story of the day in a way that causes the viewer to feel like they were there. And this design truly does that well. Click here to see the full album design! Keep in mind that the finished album will be much larger -- 14x10 inches in size -- so the images will be printed about three times bigger than what you see on your screen.